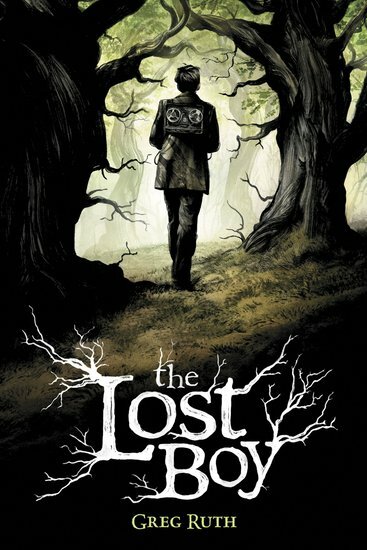 Seriously spooky graphic fiction for fans of Tim Burton or Grimm’s fairy tales. Enter the midnight woods in this chilling fantasy mystery by a major graphic artist. Greg Ruth has been working in comics since 1993 and has published work for The New York Times, DC Comics, Paradox Press, Fantagraphics Books, Caliber Comics, Dark Horse Comics and The Matrix among others. This major children’s book project uses stunningly atmospheric ink drawings to bring alive a Gothic story of myth, fear and magic.